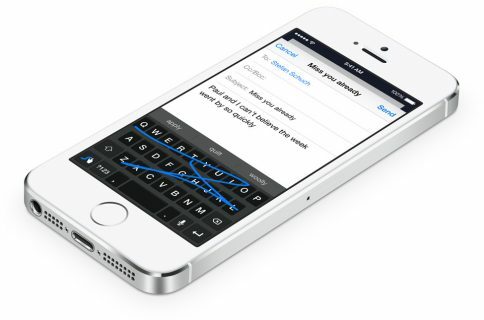 SwiftKey, a popular third-party Android keyboard, sent out an email to users today, offering up some new details on its plans for iOS 8. 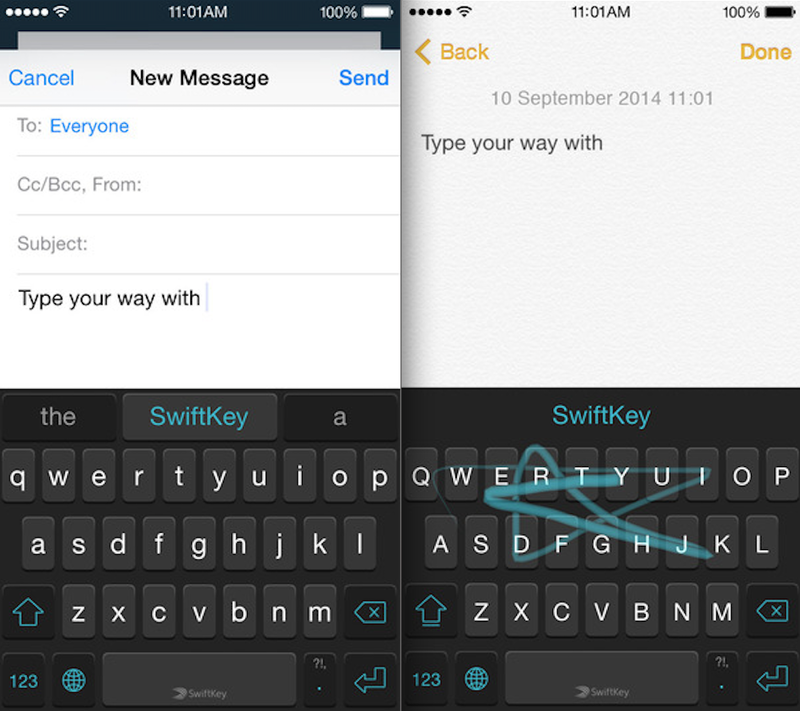 It’s going to be called simply ‘SwiftKey Keyboard,’ and it will be available for the iPhone, iPad and iPod touch on September 17th—the same day that iOS 8 officially launches to the public. Obviously, it won’t be as option-packed as its older Android sibling initially, but many of your favorite features will be there. This includes auto-correction with customizable dictionary, next-word prediction based on your writing style, and SwiftKey Flow, which allows you to type by swiping your finger from letter to letter. Where SwiftKey really shines, though, is in prediction. Once it’s learned a bit about your writing style, it will begin suggesting words or phrases it thinks you want to say next. All of this data is stored securely in SwiftKey Cloud, and is sync-able across multiple devices, and it even works with multiple languages simultaneously. Apple announced in June that iOS 8 will include support for third-party keyboards, and a number of high-profile names have already announced that they’re onboard. 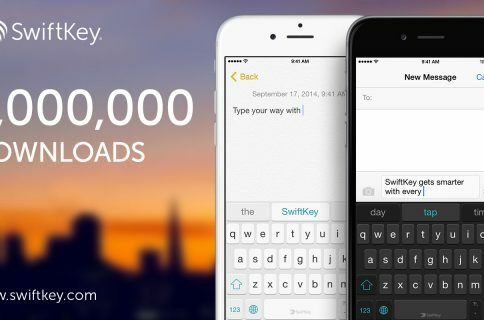 Unfortunately, we don’t know any pricing details yet, but it’s nice to know that a big name like SwiftKey will be available on launch day next week to check out.